Our Site is currently under construction. Check back soon to see if the saw dust has settled! 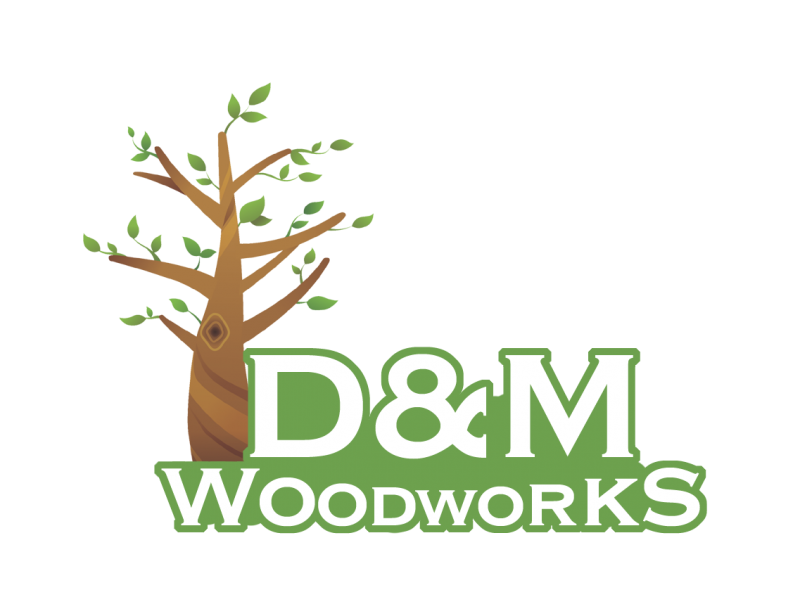 Copyright 2012 D&M Woodworks. All rights reserved.